What's it about? 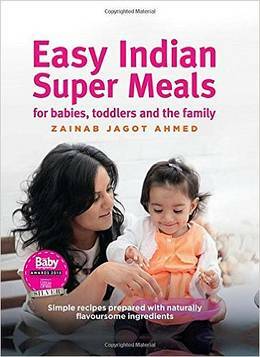 Easy Indian Super Meals offers a fresh perspective on weaning and how to encourage all children to love their food. Easy Indian Super Meals takes flavour-inspiration from Indian home-cooking to create simple, super-delicious recipes suitable for children from 7 months old. 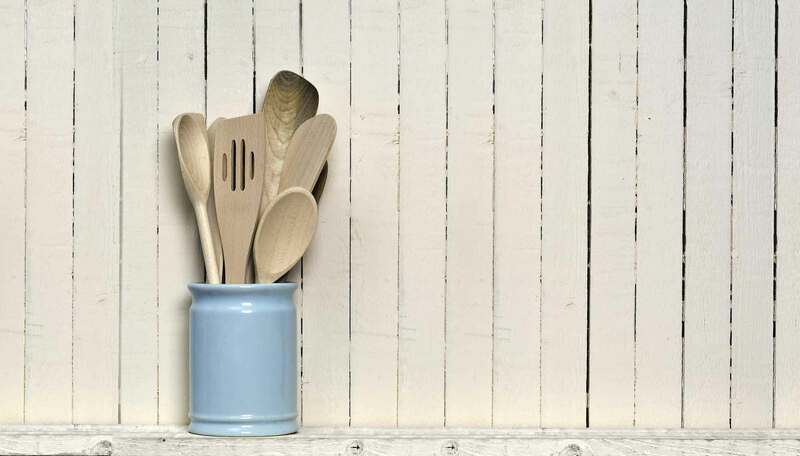 There is no added salt, sugar or chillies in sight as all recipes adher to the UK Department of Health’s guidelines for weaning and beyond. Good book for: Parents looking for toddler-friendly Indian meals. Easy Indian Super Meals offers a great range of recipes to introduce your child to Indian cuisine.